We believe in offering reliable communications services at affordable prices. Learn how our services would be right for you, and get connected today. 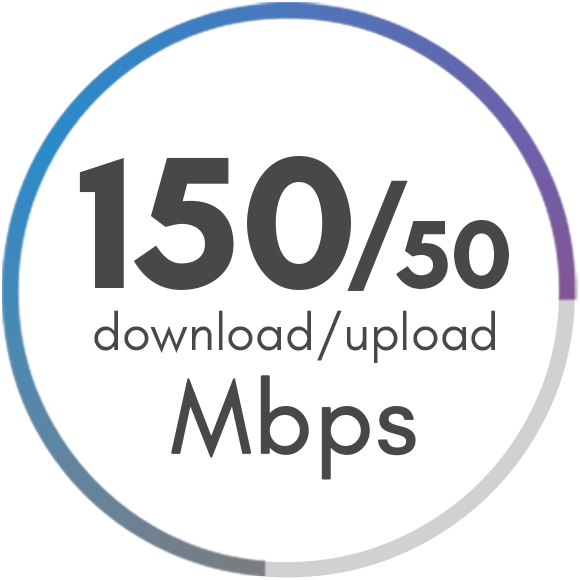 Have a fiber optic connection with the lightning fast upload and download speed you need. Go full symmetric for even faster upload speeds! Choose between a traditional, digital phone line or a VoIP (Voice Over IP) phone for a consistent, reliable connection that keeps up with your busy lifestyle. Choose between a basic or expanded lineup package to meet all of your video needs. Enhance your channel lineup with add-on channels, PVR, HD, and more! Our reliable, state-of-the-art technology provides you with a consistent, high-speed connection. No more buffering. No more dropped connections. Receive our all-in-one home WiFi device that allows you to monitor your network, access parental control, and check your connection. Store all of your business data in a secure, off-site location to protect yourself from an equipment failure losing all of your important information. Never miss your favorite shows again. Choose your package, pick your features, and access your channels anywhere with WatchTV Everywhere. Pick a phone system that has the features you want for a price that won't break the budget. Staying connected is easier than ever. 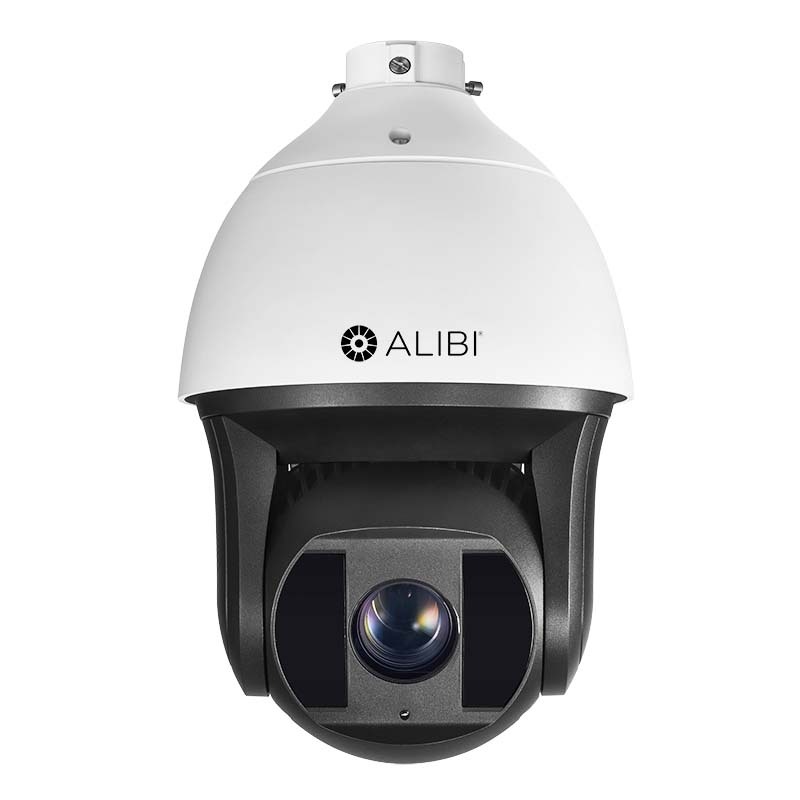 CCTV cameras provide 24/7 security that deters theft while allowing you to monitor all areas of your facility to give you peace of mind. Faster speeds with a reliable connection you can count on. Ask about our Wireless Network Management system and router. Struggling to find a speed that’s right for your needs? Don’t worry. We’ve got you covered. 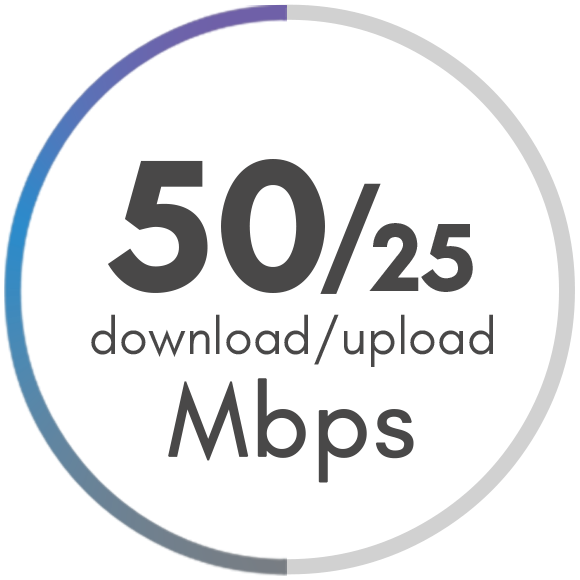 The average family of four needs at least 50 Mbps to handle all of their devices, which is our lowest available package. Don’t know your speed? Call our office or run a bandwidth speed test with Google. Stay connected with friends and family with a phone system that provides the best clarity possible. Choose your features and your price to pick a plan that meets your needs. 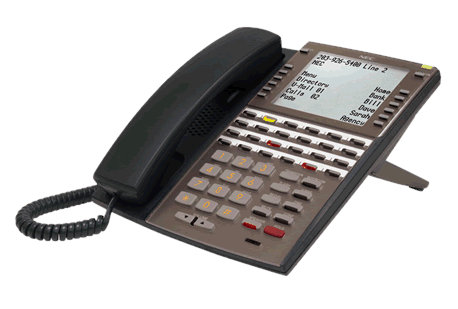 What's the difference between a VoIP and Traditional phone? A VoIP phone sends data over the internet, requiring a strong and stable internet connection for a successful phone call. A digital phone transmits data through a physical phone line, not over the internet, so you’re free to use your bandwidth on other devices. Add Showtime, STARZ, HBO & More! Is cable TV right for you? Choose between our Basic or Expanded Packages and then pick your add-on features to always have your favorite shows in your home. Add-on channels include Showtime, Cinemax, STARZ, and HBO! Then add HD, PVR, or PPV to get the best viewing experience possible. 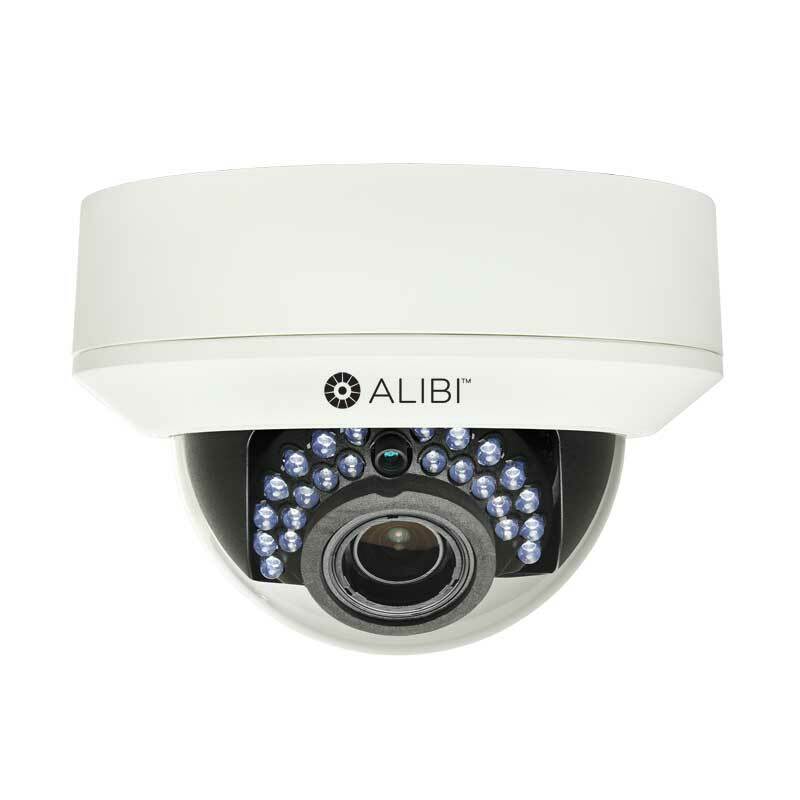 Your electronic data is just as important as the physical items in your home or office. Protect them both with MiData Guard. You wouldn’t have an office building with all of your computers, business files, and office furniture in it and not have insurance, right? Well, why would you have your data only located in one location? 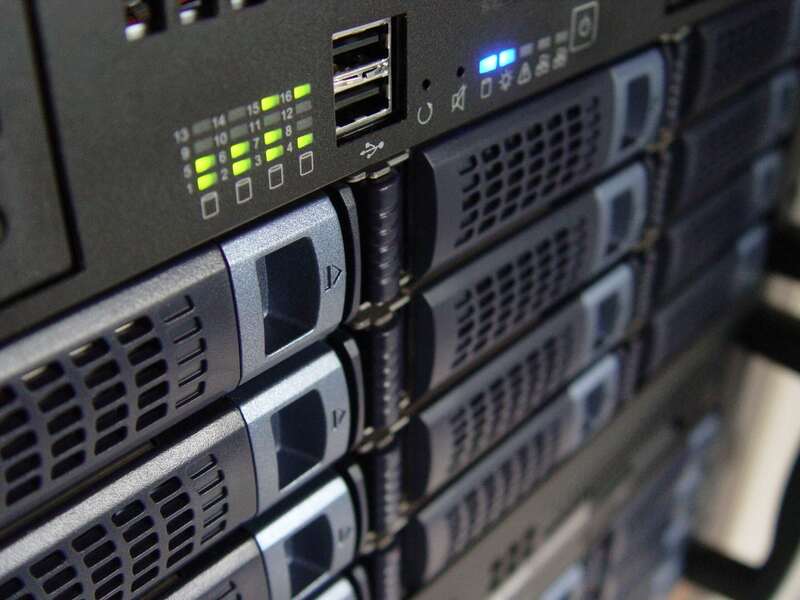 MiDataguard offers the solution: store all important business data in a secure, offsite location that protects your data from disappearing in a puff of smoke. installed by our team of experts. 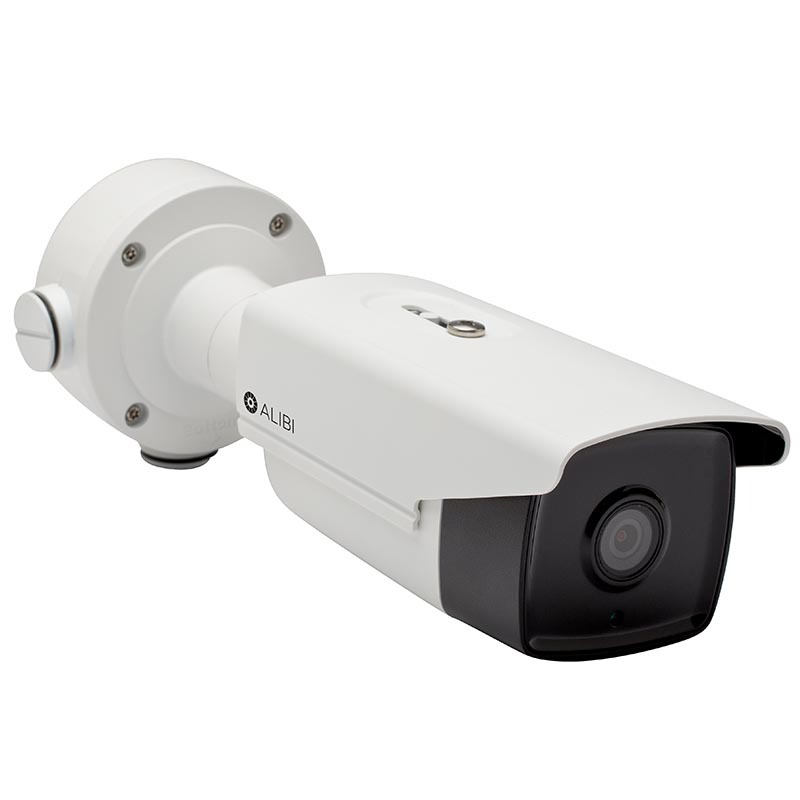 View some of our most popular cameras or call our office! How do I know how much bandwidth I need? 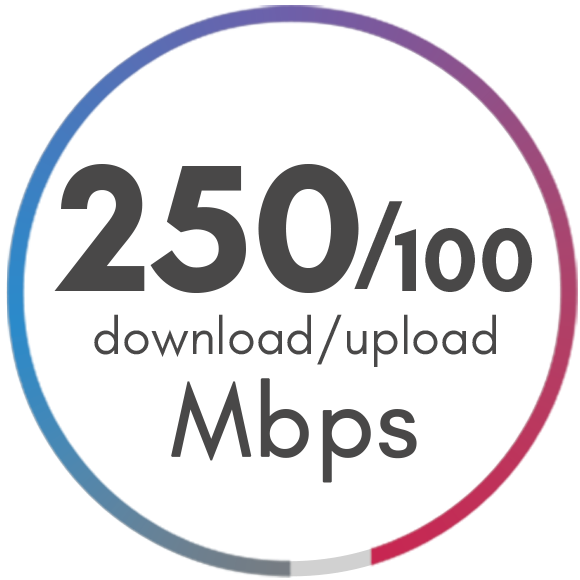 Choosing your bandwidth package is based on several different factors. Simply put, the more people, devices, and “smart tech” in your home, the more bandwidth you should have. 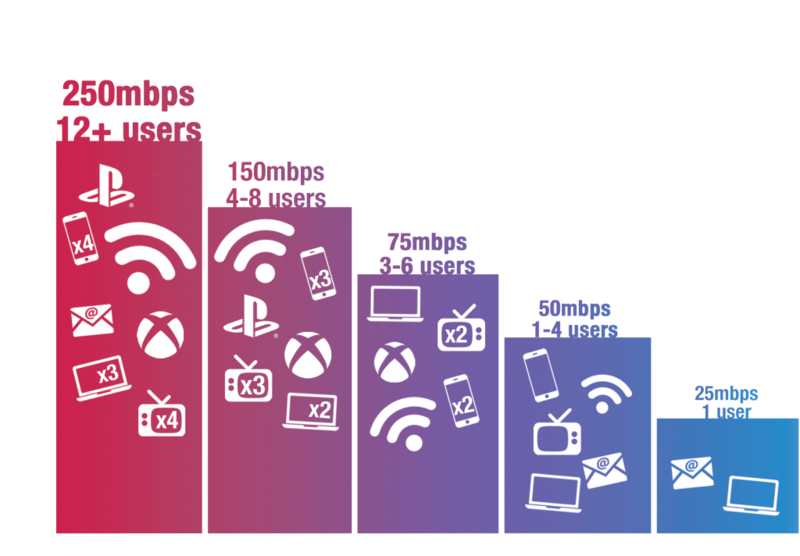 Check out this post to read more about what each speed means for users and devices. What is Wireless Network Management? Wireless Network Management is a smart, high quality router system that acts as your wireless connection. This system give the technicians at MTC the ability to remotely troubleshoot any connection problems, saving you time, money, and frustration. Don’t forget about the added parent controls and access point possibilities! Read more about it here. What phone system should I pick? Picking a phone system can be as simple or complex as you would like it to be. 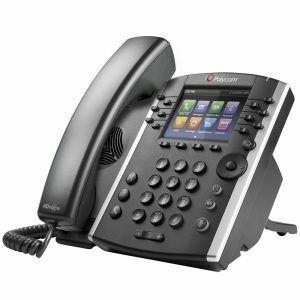 At MDTC, we offer two phone systems—digital and VoIP—that each have their pros and cons. Digital phone systems use an actual phone line to transmit voice data to and from phones; whereas VoIP sends all data over the internet. Do I need internet to have TV or a phone line? Traditional cable TV doesn’t require an internet connection or fiber hook up. However, any over the top streaming services—Netflix, Hulu, YouTube, etc.—require an internet connect to work, just like your smart TV, Alexa, Roku, Firestick, and other over the top devices. Read more about this here.